Celebrate Conspirare’s latest Harmonia Mundi release! 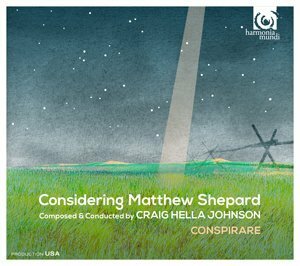 Come join us at Austin’s landmark Waterloo Records store for the international CD release party for Craig Hella Johnson’s concert-length masterwork Considering Matthew Shepard, exquisitely performed by Conspirare (official release date: Sept. 9, 2016). The party will feature a short performance by Craig Hella Johnson (keyboard) with singers Mela Dailey, Estelí Gomez, Laura Mercado-Wright, Stefanie Moore and Shari Alise Wilson. Please note that the performance will start right at 5:30! Purchase, have signed, and take home copies before the official street date while mixing and mingling with singers and sipping adult beverages compliments of Shiner. A happy hour time well spent! The 2-disc set Considering Matthew Shepard was recorded at Sauder Concert Hall, Goshen College, Goshen, IN, in February and March 2016. 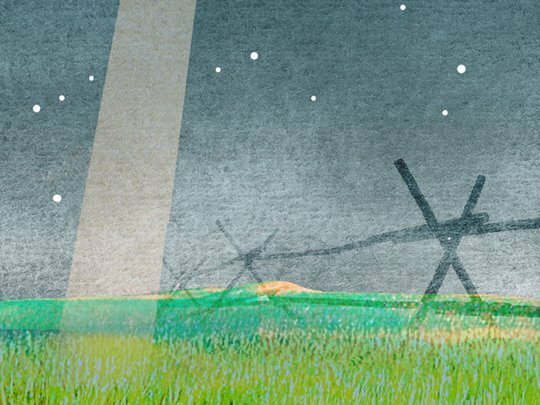 You can find out more (and hear sample excerpts) at our album page and at Conspirare’s “Considering Matthew Shepard” project page. Can’t wait until September to secure a copy? We are now pre-selling copies at Conspirare’s online shop (to be shipped after Sept. 9). All copies pre-sold through the Conspirare online shop are autographed by Craig Hella Johnson.